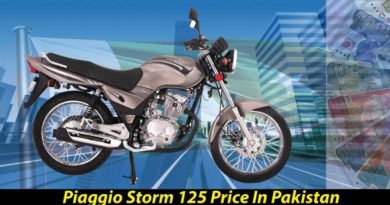 ZXMCO ZX 100 Shahsawar new model 2019 in Pakistan has been introduced in the market. The overall appearance of the bike is done quite differently. It has indeed managed to stand out. ZXMCO Motorcycles in terms of this bike have tried to do something different. The feel of the bike is kept powerful. If one focus on the headlight howling, the seating of bike and even fuel tank, it’s all newly designed. Yet the bike looks sleek. 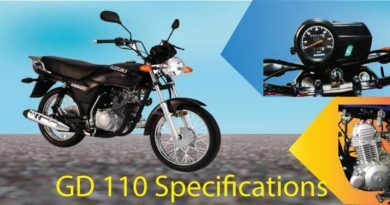 ZXMCO Motorcycle has come up with two 100cc bikes so far and zxmco zx 100 shahsawar is one of them. The availability of bike in the market is quite easy as its readily available. However, there are concerns regarding the availability of spare parts. More or less this issue is addressed as the spare parts of the bike can be purchased from the official site of ZXMCO Motorcycles. 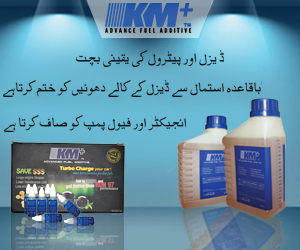 Guaranteeing that you will get your hands on original parts only. ZXMCO is sub. company of Abdul Samad Groups. Other than bikes they also manufacture three-wheelers. ZXMCO Motorcycles are usually given Chinese technology and so is ZXMCO ZX 100 Shahsawar. The company shares a fine reputation for providing value for money. At the same time keeping the prices of the bikes at such a range that it is affordable by masses. Same is the case with ZX 100 Shahsawar. 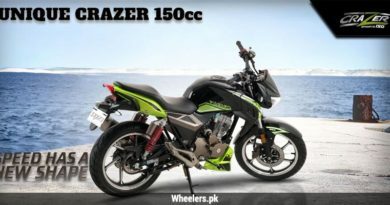 ZX 100 Shahsawar 2019 price in Pakistan is PKR.55000. Where on earth can one find a 100cc bike at such a price range, other than at ZXMCO Motorcycles? Considering ZXMCO ZX 100 Shahsawar technical specifications. The bikes have everything and anything, doing an excellent job in term of technical soundness. The engine of the bike is 4-Stroke Single Cylinder Air Cooled along with 97cc displacement. The bike needs to be kick-started and has fuel tank capacity of 9liters. The dry weight of the bike is 90kg and ground clearance 135mm. Overall frame of the bike is backbone type. In conclusion, if you are looking for a bike for an everyday use yet little more than ordinary. Certainly, ZX 100 Shahsawar is something you should opt for.